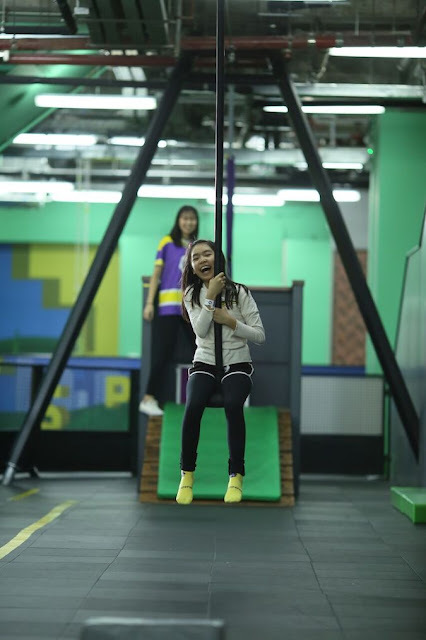 SUPERPARK MALAYSIA: YOUR KID'S NEW DESTINATION FOR PLAY IN KUALA LUMPUR | There’s a new play place in town and it’s like no other! The whole family will have a blast at SuperPark Malaysia. As parents, we want the best for our children. We want them to be strong, happy, and healthy. And we want our kids to pursue their passions and dreams without fear. From the very start, we are their biggest supporters and cheerleaders. What does your child dream to be? Do you have a budding football or basketball star? Or do you have an adventurous little one who has their sights set on being a mountain-climber? Or perhaps an Olympic gymnast or a pro skateboarder? For families like yours, there’s only one destination. 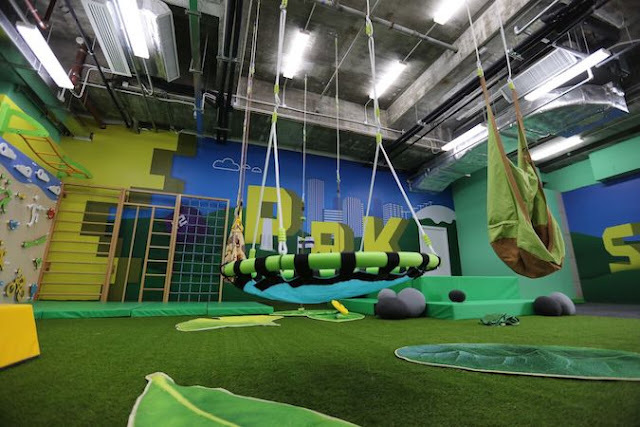 There’s a new play place in Malaysia where your kids can discover their passions, learn new skills, and have the most fun of their young lives! 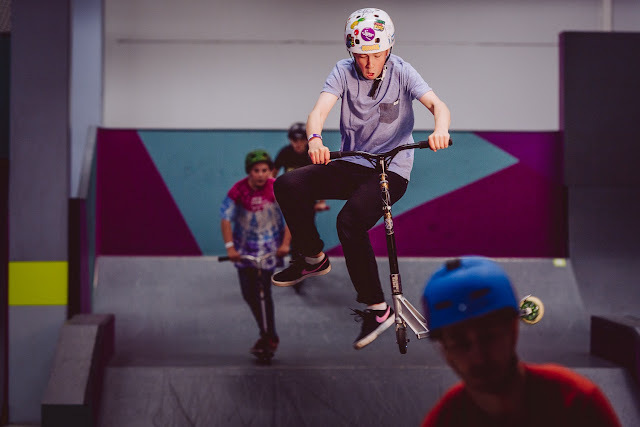 Once your kids step foot in SuperPark, they’ll discover a new home for all their interests and obsessions. Whatever their passion is, they’ll find it at SuperPark Malaysia! 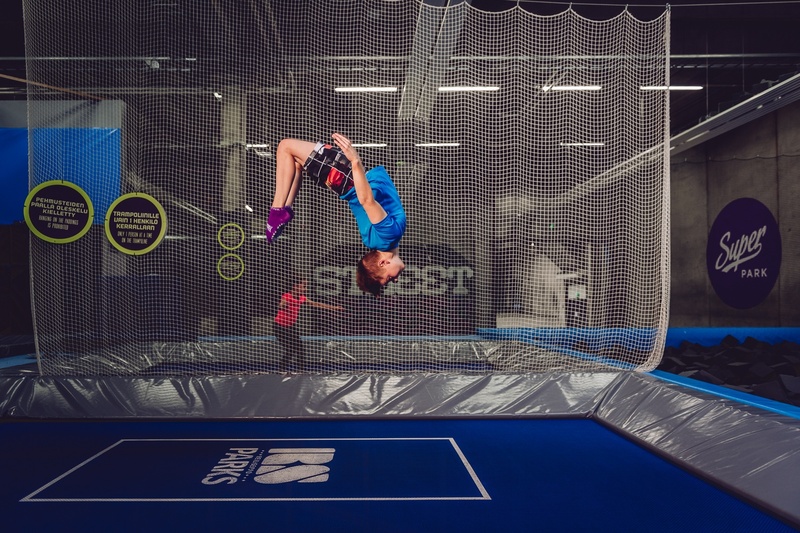 Originally from Finland, SuperPark is an all-in-one indoor activity park unlike any in Malaysia. Not only is it a great space for fun and active play, it is also an exciting way for kids to spend time with family and friends. It’s your new dream destination for play here in Kuala Lumpur! 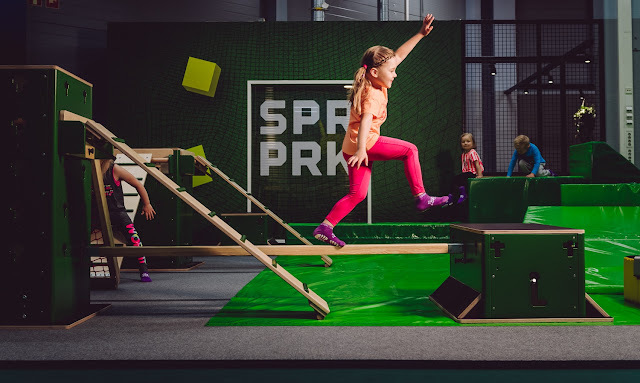 Founder Taneli Sutinen was inspired to create SuperPark after he had a hard time playing in kid-sized playground equipment with his four-year-old daughter. That “Aha!” moment led him to create a play place where kids and adults can play side-by-side. SuperPark is truly a destination made for awesome family bonding time. 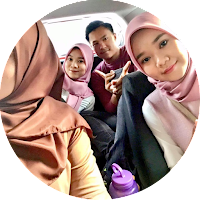 The great thing is we can now experience the “Superparking lifestyle”– an awesome combination of joyful play, friendship, and better health – right here in Kuala Lumpur. 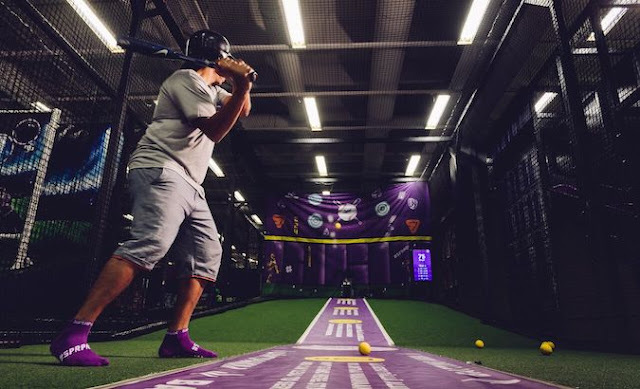 With over 40,000 square feet of space, SuperPark Malaysia boasts over 20 fun-filled activities all under one roof. 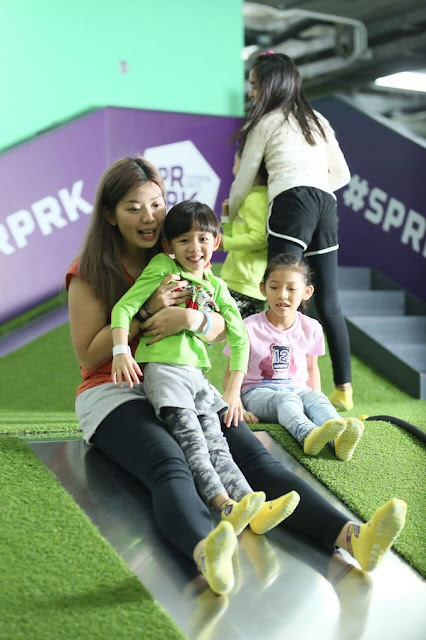 Split into three main areas – the Adventure Area, Game Arena, and the Freestyle Hall – every inch of SuperPark Malaysia encourages the joy of play and movement. The whole family (from the baby to the grandparents) can bond in this amazing place. People of all ages and fitness levels can find something they will love to do. That's why family day spent here is one of the best things to do with kids in Kuala Lumpur. 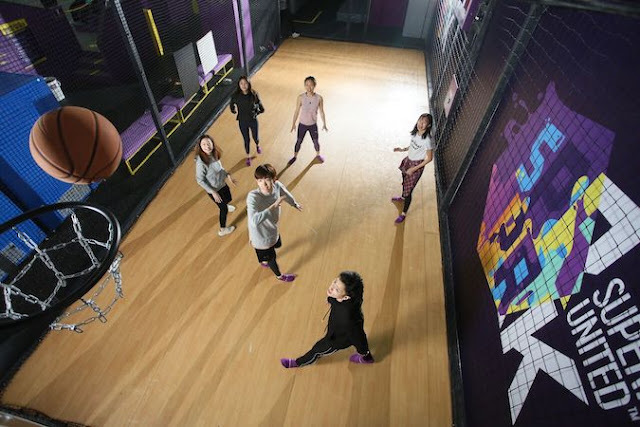 SuperPark Malaysia is packed with activities that will excite your little sports enthusiasts. Check out some of the awesome things your kids can do! 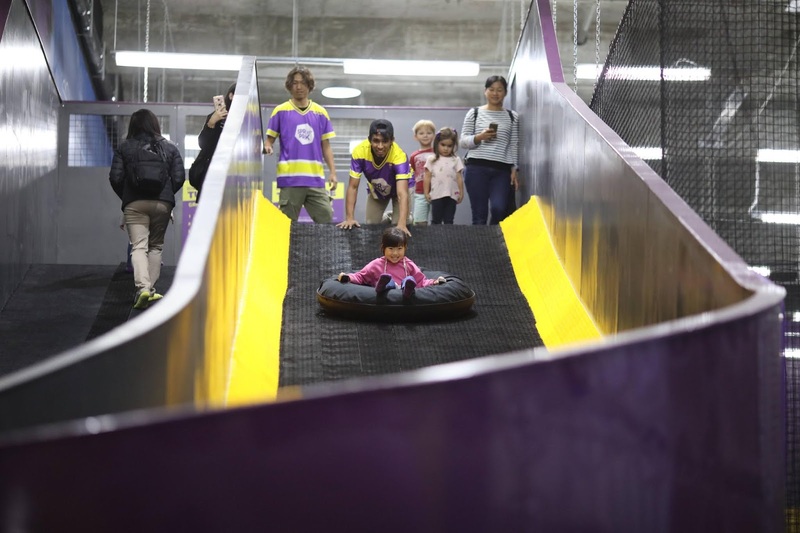 Exclusive to SuperPark Malaysia is the 2,500 square foot skate rink which is made from an artificial, 100% recyclable and non-toxic synthetic ice. Future Olympians can start their dreams here! In the Game Arena, your budding athletes can swing for the stands in the Baseball nets. 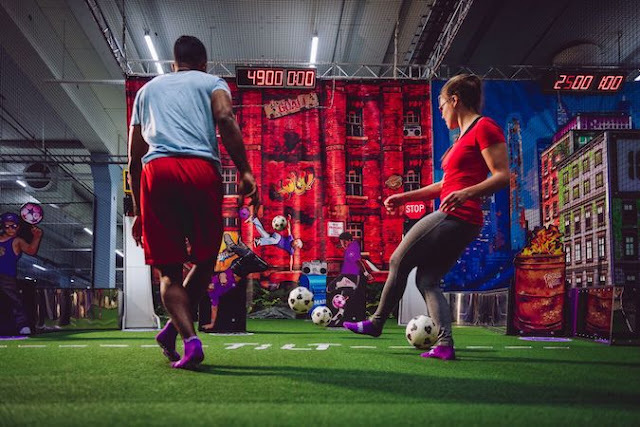 It’s a game of man versus machine at AI goalie RoboKeeper. Older kids can challenge their friends to a game of Street Basketball. Meanwhile, future ballers can practice shooting at SuperHoops. The whole family can hone skills together or go head-to-head in a friendly competition. 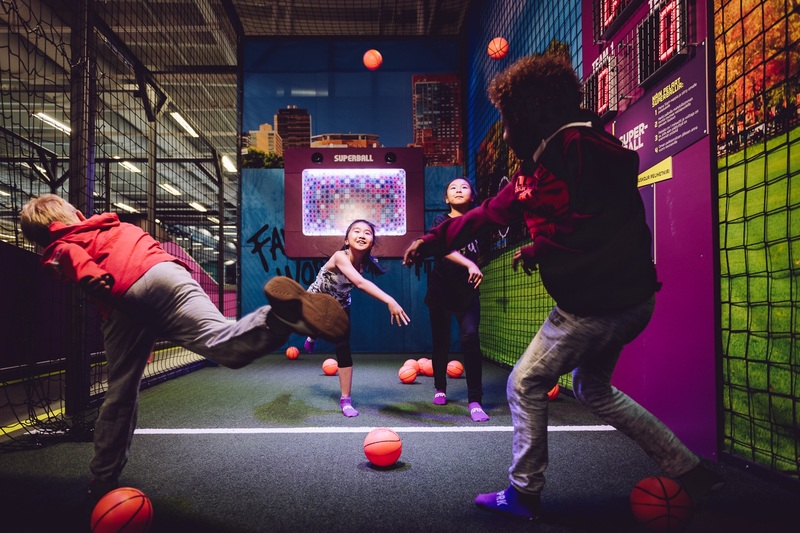 In the Game Arena, performance is measured by digital systems such as radar, so kids can challenge their friends (or their parents!) with real-world metrics. Friendly competitions help kids learn to develop a great sportsmanship mindset. Practice your moves at the Freestyle Hall’s foam pit, trampolines, or gymnastics floor. Your kids can jump, flip, tumble and test their limits in a safe environment. Meanwhile, the Ninja Track is an obstacle course that challenges both mind and body. Kids can learn to be more active and agile while having great fun. The Skate and Scoot World is complete with ramps, rails, and kickers. Whether your child is a beginner or an expert, SuperPark can help them hone or perfect their skills. If simple play is all your kids are interested in, no problem! The Adventure Area is bursting with fun! The Kid’s Gym is just perfect for toddlers. It has traditional play equipment to help build coordination and motor skills, as well as digital activities for mental stimulation. At the Kid’s Adventure City, the whole family can enjoy climbing up kid-friendly towers, and rushing down giant slides. Scramble to the very top and zip down at the Sliding Mountains. The Tube Slide is perfect for young thrill-seekers. We bet that this will keep kids occupied for hours! The Kid’s Gym also includes fun and educational games for young children. 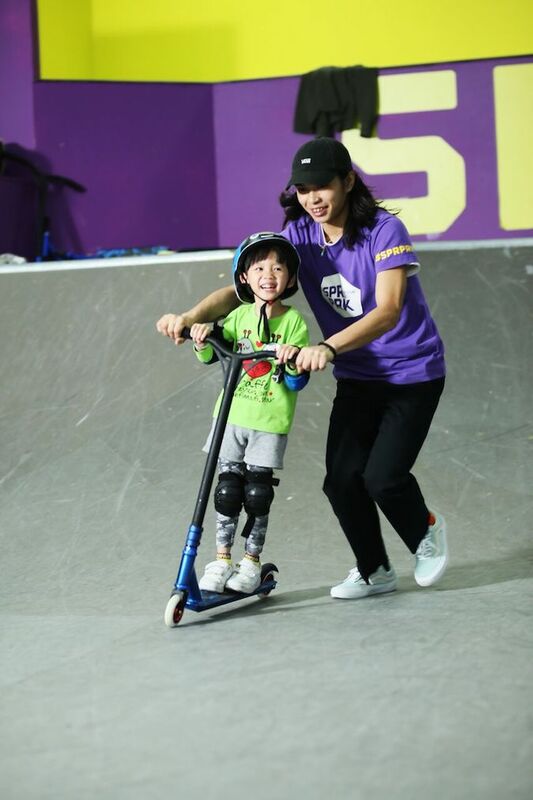 SuperPark Malaysia offers unique activities where your kids can test their limits in a safe environment. You can encourage young kids to be brave and adventurous by trying out the Flying Fox. 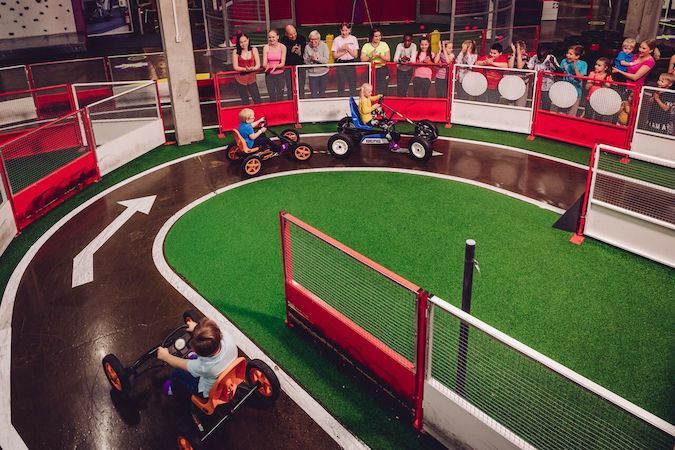 Or you can satisfy your need for speed at the Pedal Car race track! Kids can challenge their parents to a heart-pumping race. The experience will surely be stored in their memory banks for years to come! 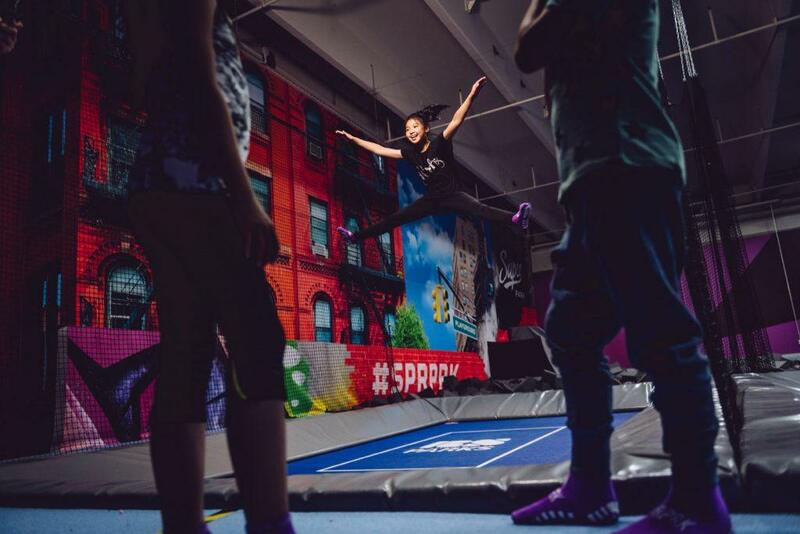 The trampoline zone is where kids and kids-at-heart can jump, jump, jump as high as they can! You’ll be sweating buckets from the full-body exercise, but you’ll be having loads of fun at the same time! SuperPark Malaysia also has a climbing wall that is unlike any other you’ve ascended before. 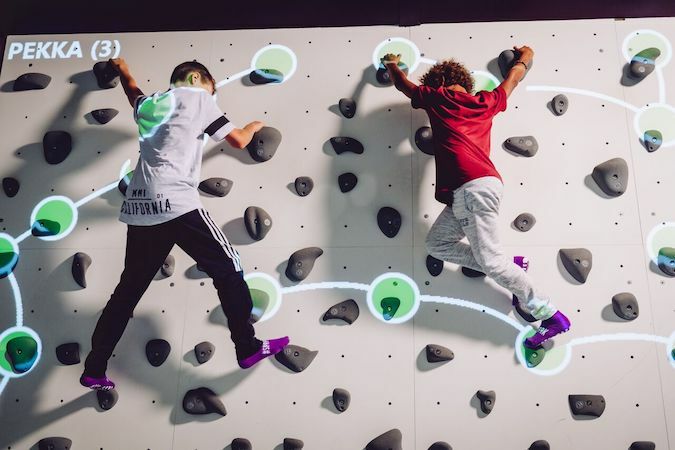 SuperPark’s Augmented Climbing Wall is sure to impress! It has digital, interactive features and games to make climbing even more fun and challenging. 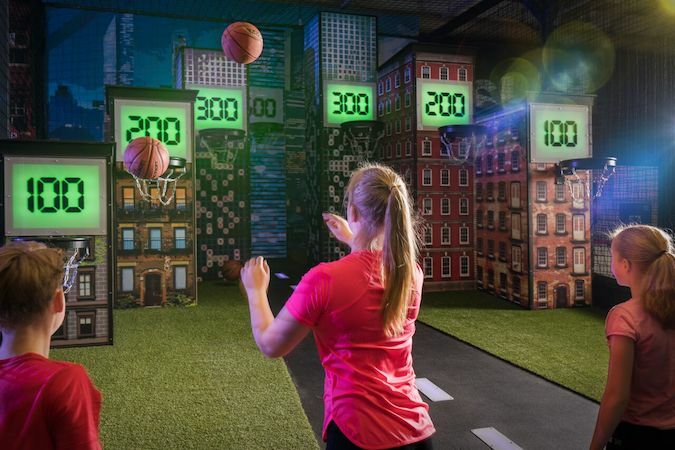 If parkour is more your thing, you and your kids can try the iWall, an interactive parkour game. All of these great activities take place under the guidance of experienced staff, many of whom are recognised coaches. And SuperPark’s not just about protection from injury either. Every time you come and play at SuperPark Malaysia, you can be sure that you and your family are safe from rain, pollution, high UV or bugs and mosquitoes. A visit to SuperPark Malaysia is definitely one of the best things to do with kids in Kuala Lumpur. It truly is a place for everyone. You can watch your kids and their friends play, and pursue their passions in a fun and safe environment. But most of all, SuperPark Malaysia is a special place where you can bond as a family. Plan your SUPER visit today! SuperPark Malaysia is located at Avenue K Shopping Mall. Day passes are priced at MYR 30-50 per person. Visit www.superpark.com.my for more details. Yee Maa, Lin kalau anak-anak ada cuti, nak juga bawak..
Cuti sekolah gini boleh bawa anak ke sana kan..